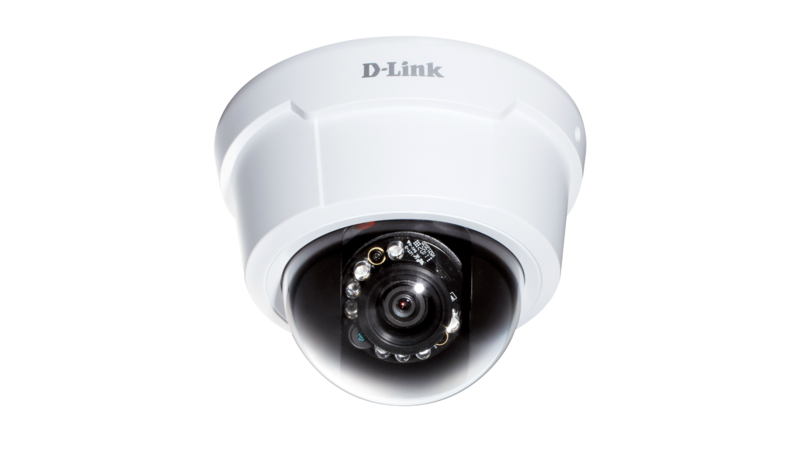 D-Link’s DCS-6113 Full HD PoE Day/Night Fixed Dome Camera - with IR LED features industry-leading High-Definition (Full 1080p HD) Megapixel resolution and H.264 compression that enable high-quality video footage to be recorded. DCS-6113 connects to a network to provide high-quality live video over the Internet. This cameras also features a 3-axis inner bracket that allows for flexible observation area adjustment. With the free-bundled D ViewCam 32-channel recording software, this IP camera provides a complete solution for high-quality live viewing and reliable recording. The camera also have a built-in MicroSD card slot which can be used for local backup by storing important events on an easily retrievable MicroSD card. The DCS-6113 delivers Full HD 16:9 widescreen IP video surveillance which provides vivid high-quality video, making it easier to view and monitor footage. The DCS-6113 supports simultaneous streaming of H.264, MPEG-4, and MJPEG video to provide both high-quality and bandwidth efficient compression formats. H.264 produces a small file size, making it useful for extended recording with high detail or for use in low bandwidth networks. MJPEG delivers excellent file integrity, ideal for situations which require extensive image detail. Additionally, DCS-6113 supports multicast H.264 streaming, allowing users to view the camera feed by subscribing to a multicast IP address on the network. The DCS-6113 can be used during both day and night. The ICR filter allows the camera to capture crisp color images during the daytime and detailed grayscale at night, in low-night conditions, and even in complete darkness. 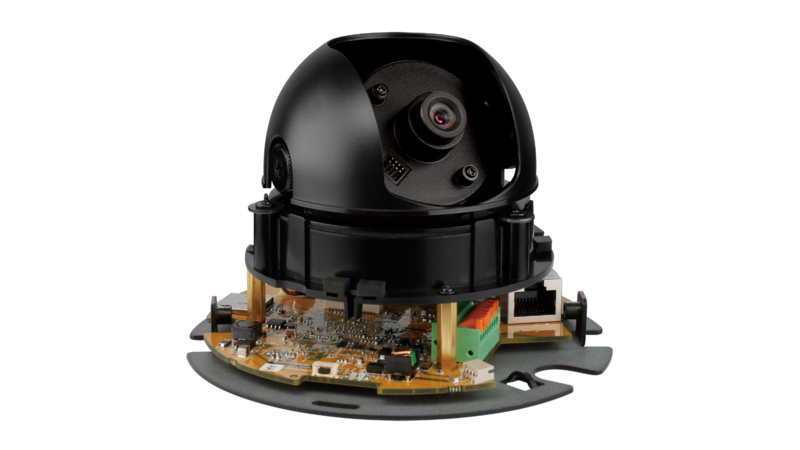 Anti-tamper features make the DCS-6113 camera suitable for tamper-prone locations such as transportation hubs, schools, or correctional facilities. The electronic tamper detection system can sense whenever the camera has been redirected, de-focused, blocked, or spray-painted, and respond promptly with a visible or audible alarm. The DCS-6113 includes input and output ports for connectivity to external devices such as IR sensors, switches, and alarm relays. They also incorporate Power over Ethernet (PoE), allowing it to be easily installed in a variety of locations without the need for supplemental power cabling. Customise your Region of Interest (ROI) by simply drawing a rectangle on the full view display in the web interface. Being able to digitally move the ROI is an advantage for a fixed camera since it can utilize the virtual auto pan along with preset point settings to display vivid details from HD video footage. The viewing window also allows you to utilize zoom to obtain more in-depth footage. The Open Network Video Interface Forum (ONVIF) is standards relating to open IP video networking. The DCS-6113 ia ONVIF compliant and therefore interoperable with other manufacturer’s products on the same network such as cameras, storage systems, video analytics products and Video Management Systems. For more information on ONVIF and compatible D-Link network cameras, please click here.